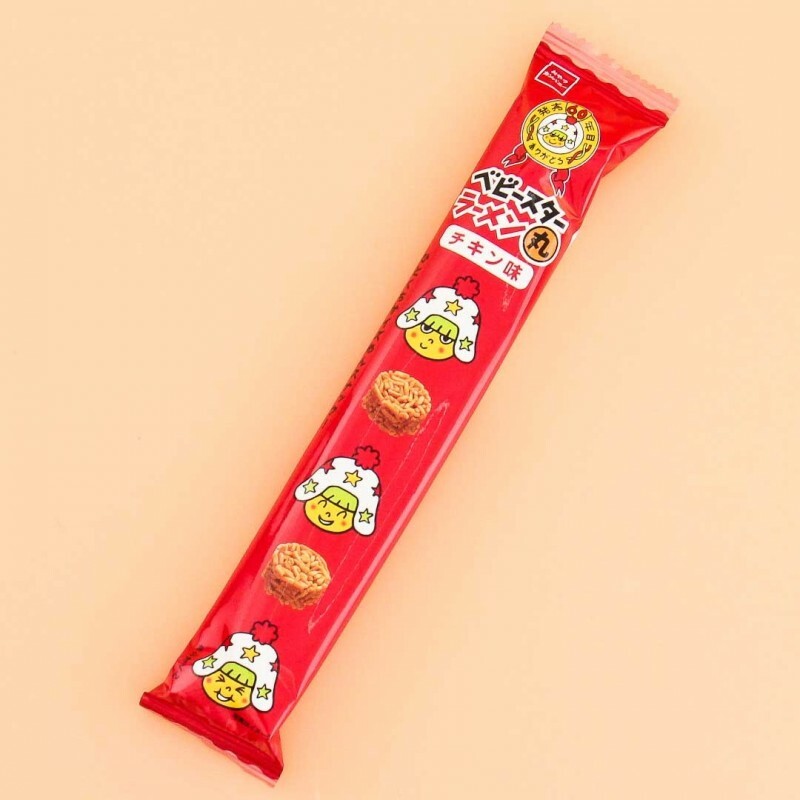 Baby Star Ramen Maru Noodle Snacks have a yummy chicken flavor and are shaped like small packs of instant noodles! There are 17 pieces in a bag to snack on with friends & family! 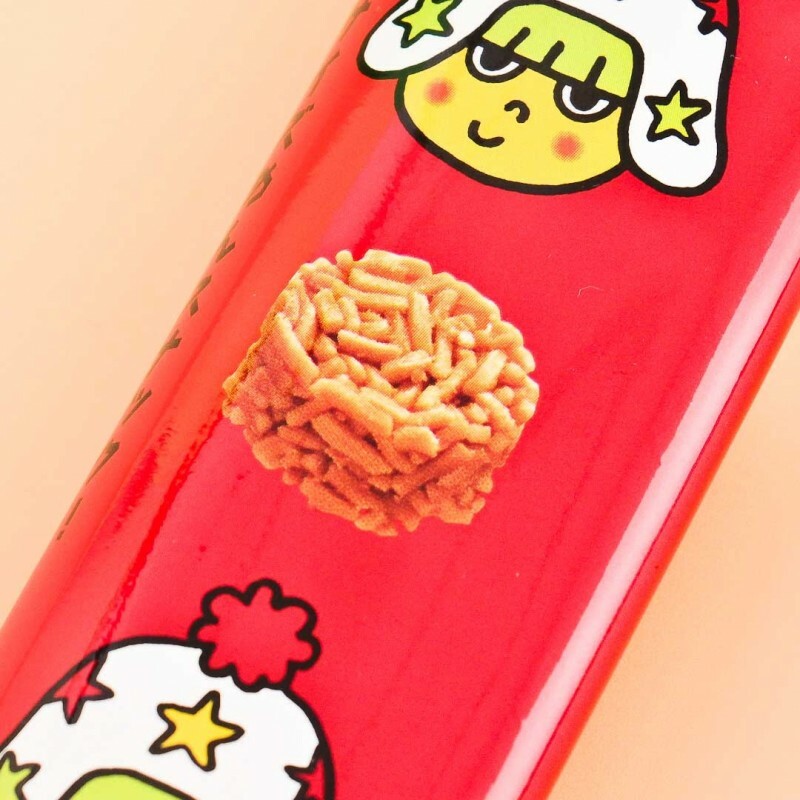 Take the ramen noodle experience with you wherever you go!